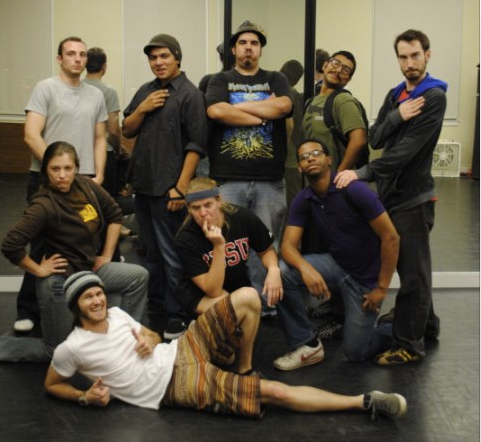 The cast of Roar back in 2010. 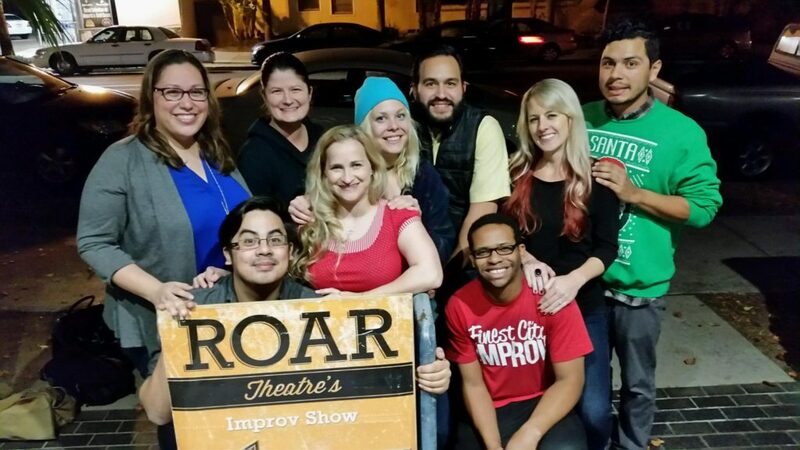 The San Diego improv community is constantly growing with shows happening all around the city. Check out shows from our friends; Sidestage Improv & Finest City Improv.